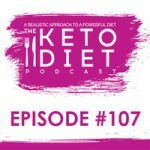 Getting started with keto, socializing with keto foods, becoming in tune with your body, cravings and indulging on keto, and so much more. 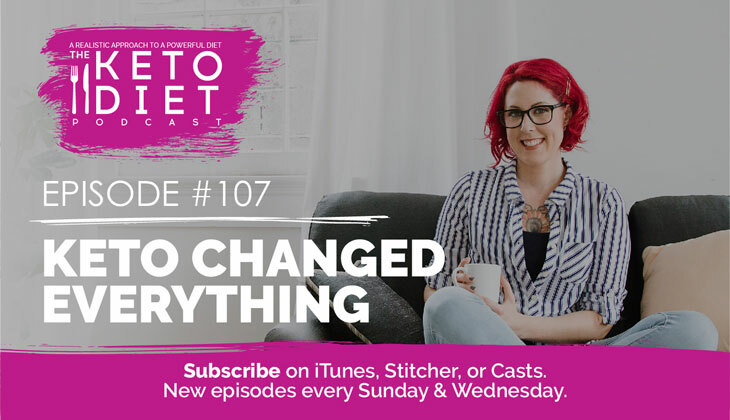 What I love most about keto is that it’s not the be all end all to changing your life — it’s just the start! 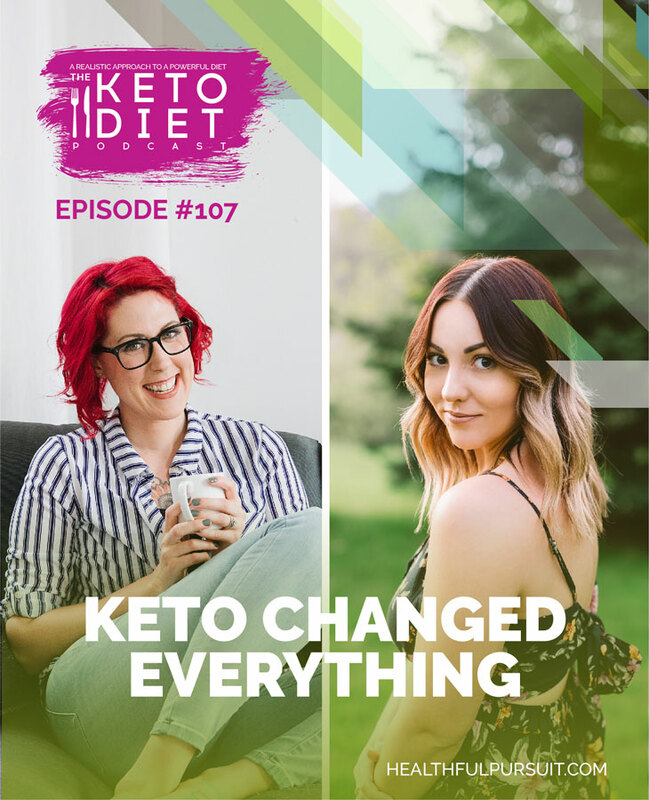 You get to determine your goals with keto, where keto takes you, and what your version of keto looks like. 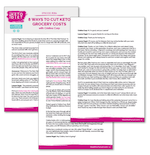 It’s your keto journey! If you’re struggling with the restrictive keto “rules,” and want more information about how I do keto with a more holistic healing approach, check out pages 10 through 15 of Fat Fueled. You don’t need to punish your body or drink detox teas to lose weight! Healing your body comes first. Video: Thinking of Trying The Wild Diet?